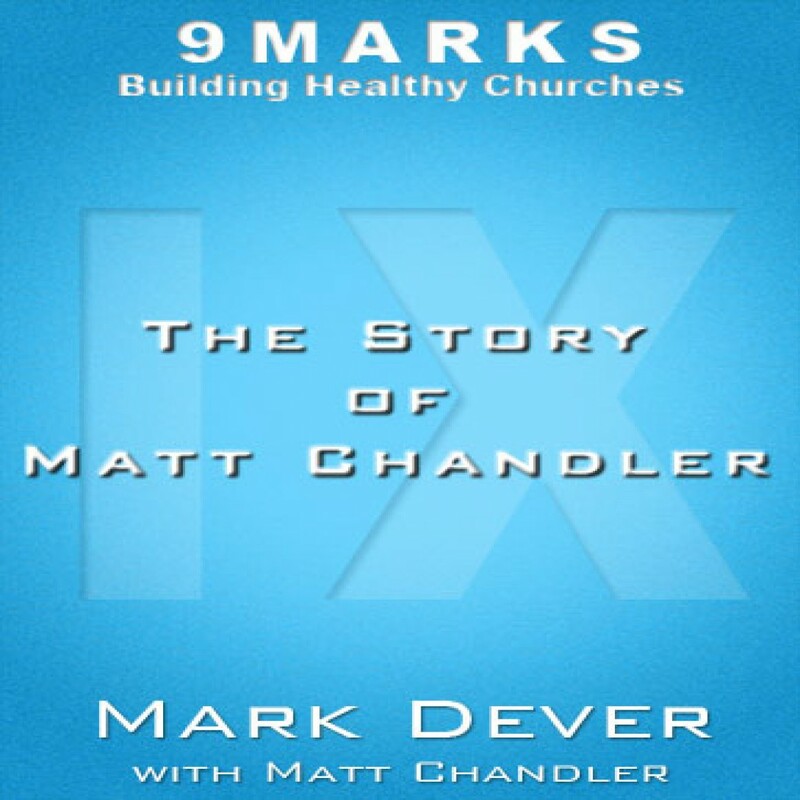 The Story of Matt Chandler with Matt Chandler by Mark Dever Audiobook Download - Christian audiobooks. Try us free. Matt shares an hour with us to talk about his ministry. In light of what has happened to Matt in recent days (cancer diagnosis), we contacted him about publishing this interview. He said he was very happy for us to present it, and that he was continuing to trust in God for the future.